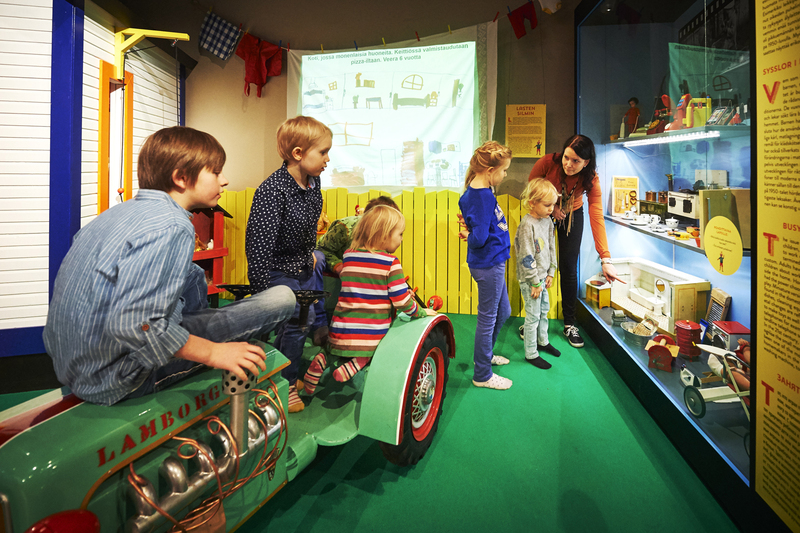 Finnish Toy Museum Hevosenkenkä has a permanent exhibition which represents its collections from various decades. 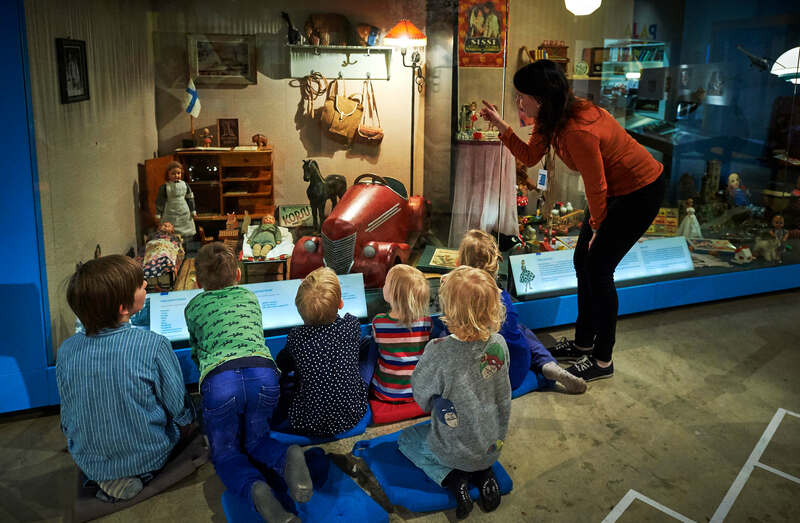 In addition there are bigger and smaller temporary exhibitions whose thmese vary from childhood history to more specific toy phenomena. 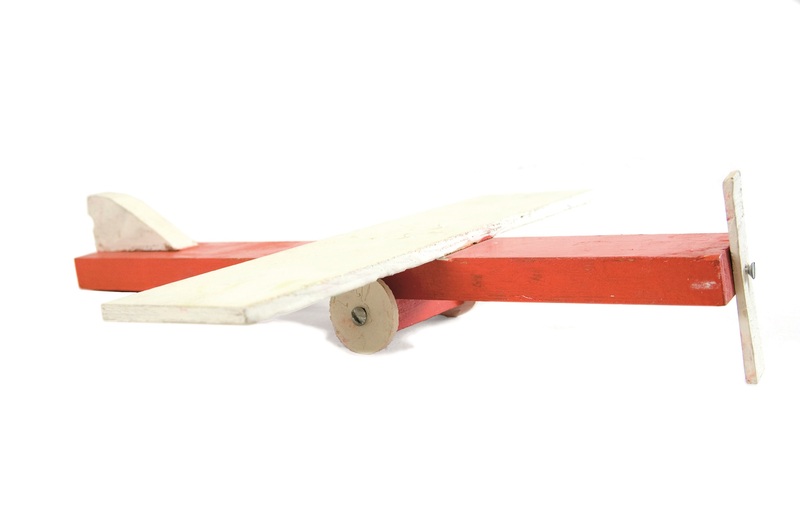 In every exhibition there is certainly a possibility for playtime!